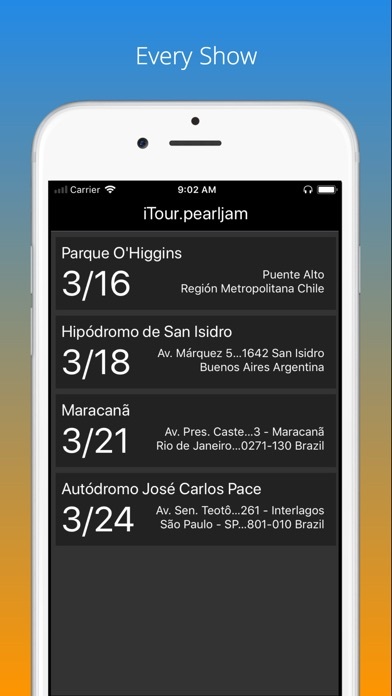 Download iTour.pearljam free via AppsHawk. 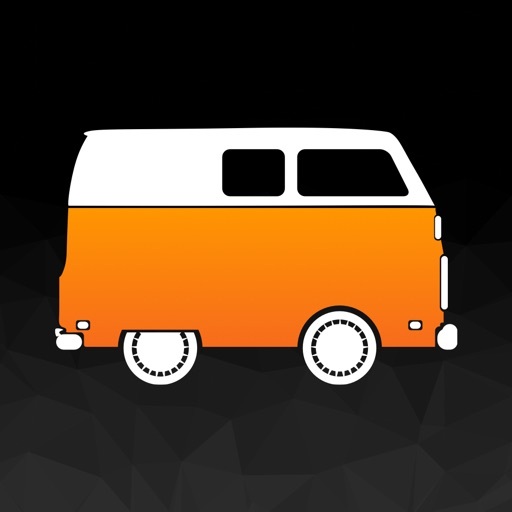 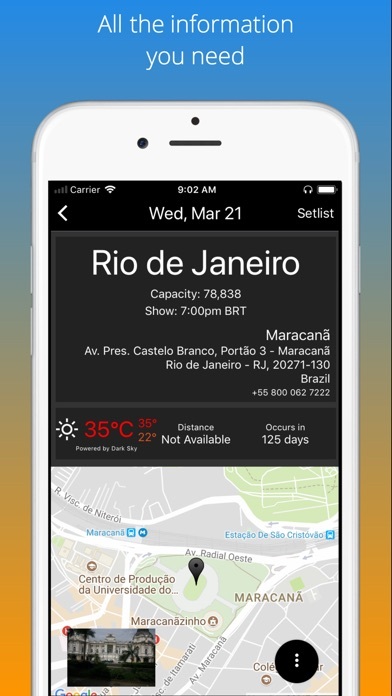 The must-have app for fans on the road, or at home! 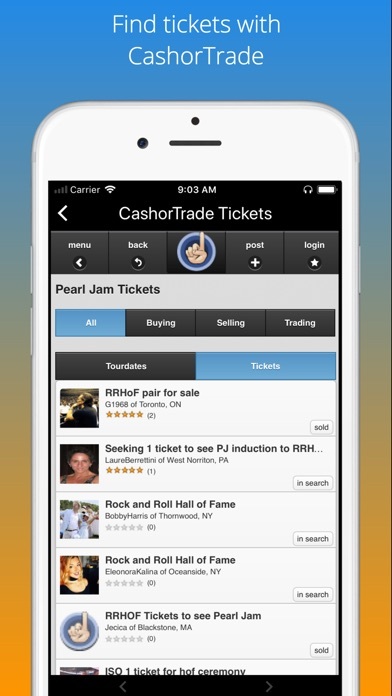 This application helps you find all the information that you need for the current Pearl Jam tour. 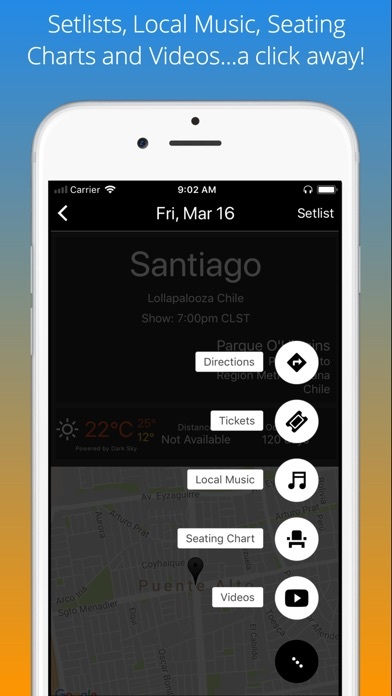 Access directions, setlists, seating charts, showtimes, tickets, local music, weather and videos for each show in the run. 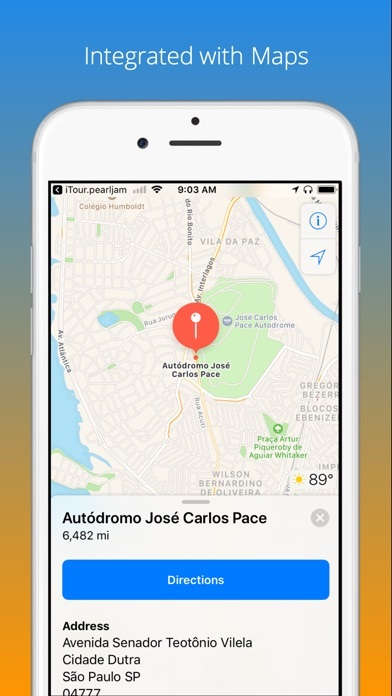 Works on devices running iOS9.2+, optimized for devices running iOS11.